OMG’s OCEB 2 certifications can open the door to job progression and promotion at your existing company, or help with new career opportunities outside your current company. 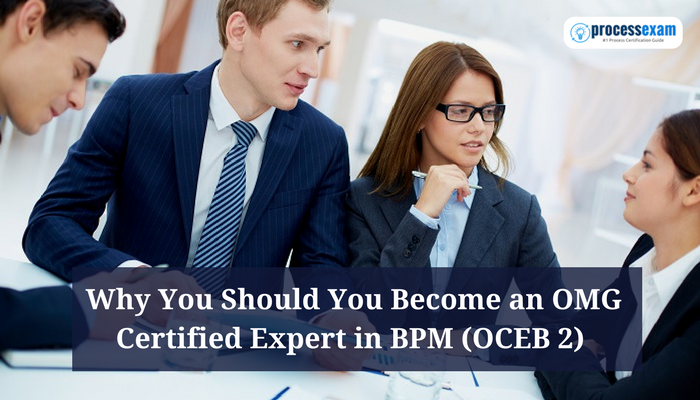 For the employer, BPM OCEB 2 certification helps evaluate both current employee and potential new hires, analyze performance, and motivate team members to boost their knowledge and skills. The OCEB™ program consists of five examinations, granting five Certifications. Above the single Fundamental level, the program splits into two tracks— one business-oriented, the other technically-oriented. Many People in the field of Human Resources frequently ask whether they need a degree or certifications to get better employment in HR Field. You will want to know that no kind of certification is required to work in the field of Human Resources (HR). Increasingly, however, Human Resources professionals are pursuing certification as a Professional in Human Resources (PHR) or Senior Professional in Human Resources (SPHR) by the HR Certification Institute (HRCI). The HRCI also added Associate Professional of HR (aPHR) for college students. The Human Resources certification tests (aPHR, PHR, SPHR) through the HR Certification Institute HRCI are held in high regard. You may be asking yourself whether or not the tests are worth it. After all, it IS an investment of your time and money. 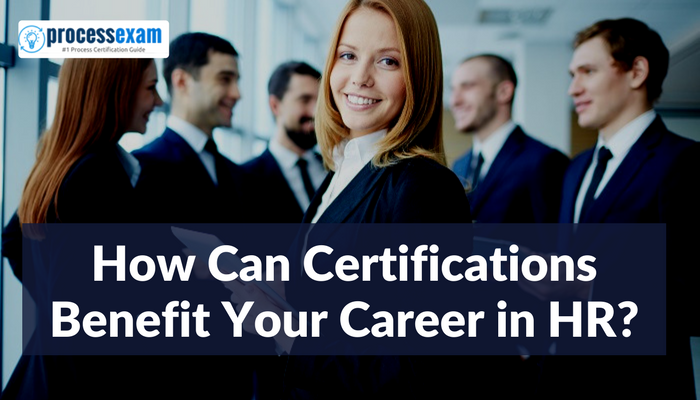 You might find yourself asking the questions while pursuing HR certification. Why Should Plan Career as a Scrum Master? Agile software environments have established a vast demand for professionals in today’s trend. To become the expert in agile methodologies to carry out the agile projects. 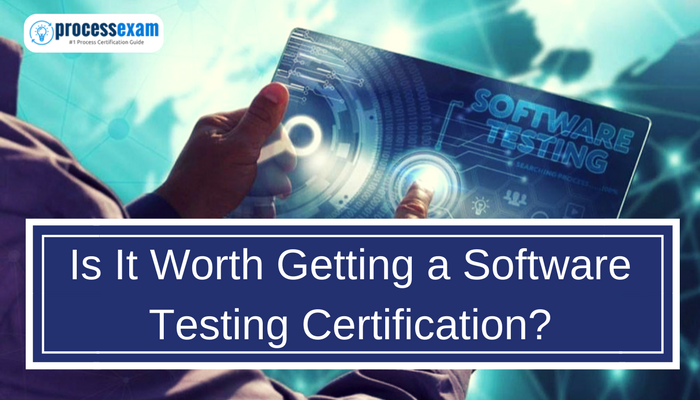 The certifications might furthermore demonstrate that you have a required skill and dedication that organizations want in their scrum masters. Scrum is an iterative and incremental agile software development method for managing software projects and product or application development. Being a CSM also demonstrates that you’ve acquired the best practices associated with assisting project teams working inside the scrum environment. It’ll provide you a proper framework, making it simpler so that you can observe precisely what should be stored and what should be changed based on the project’s requirements. TOGAF Certification is one of the most popular enterprise architecture certifications that many EA professionals should be aiming for. Getting TOGAF certified demonstrates that you are at the top of the enterprise architecture field. This is due to its longevity, versatility, and return on investment in many areas. It helps you learn and validate a full understanding of the reasons behind every element of its structure. It helps organizations gain a much understanding of their IT infrastructure while also contribute to understanding to employees where collaboration exists among teams. With the knowledge of the IT infrastructure, organizations can restructure and improve usage, significantly reduce redundancies, and increase effectiveness. As great as this is, there much more benefits of TOGAF that exceed this, making you more worthy of your business and the rest of your team. Plus, there are industry-wide factors that are fantastic motivation to get TOGAF certified. 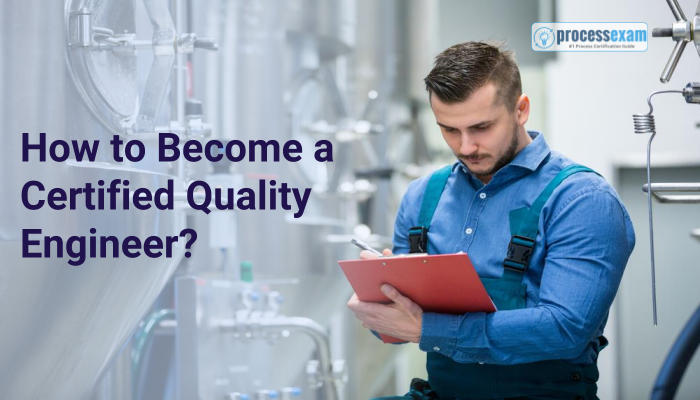 The Certified Quality Engineer is a professional who understands the principles of product and service excellence evaluation and control applying the Quality Principles outlined by the American Society for Quality (ASQ). Quality engineers use numerous methods to identify and correct ineffective quality control procedures. This can involve developing quality control systems, testing products and analyzing the results to maximize product quality. Following is a list of industries that historically have maintained a Quality System and therefore employ Quality Engineers. 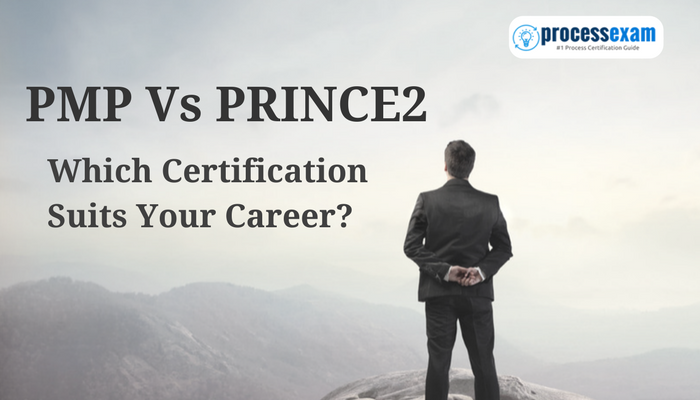 It does not matter if you’re already a project manager or someone aspiring to become one, being PRINCE2® qualified is a crucial step to enhancing your career prospects. 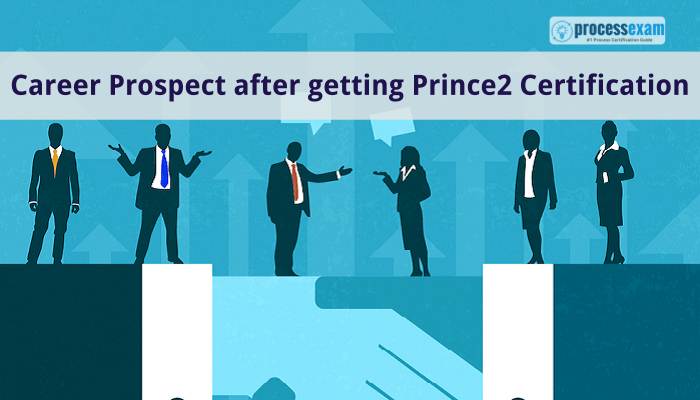 PRINCE2 provides benefits to the managers and directors of a project and an organization, for the controllable use of resources and the ability to manage business and project risk more effectively. What are the Different Kinds of Project Management Methodologies? Project Methodologies comprise guiding processes for those who are doing project management. The correct definition is that methodologies are not tooled specific, however, in today's software-reliant world, the truth is that the methodology and the organization's project management software tool are often heavily intertwined. A methodology is a model, which project manager’s work for the design, planning, execution, and accomplishment of their project objectives. 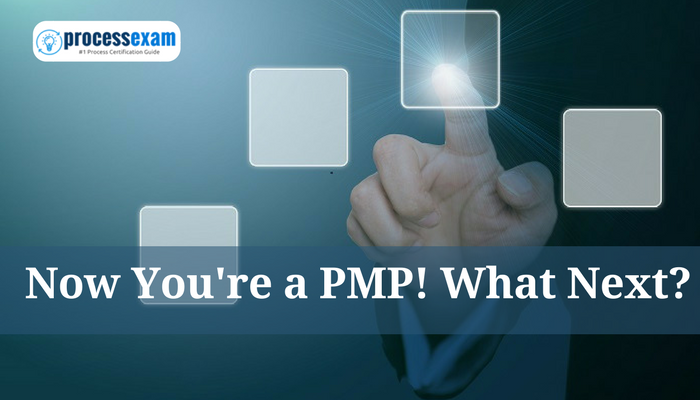 There are different project management certifications to benefit different projects. The Agile method attempts to bring quick, constant delivery of product to the customer. Whereas traditional methodologies such as the Waterfall method or other linear processes require detailed requirements that are defined at the beginning where the end product is what defined in the beginning. With Agile there is no well-defined end product at the onset. In Agile there is still a disciplined prioritization process, but the non-static requirements, flexibility, constant change, and regular communication approach this as part of the culture and process.